Ranked number six with five losses on clay this year, Rafael Nadal has never been more vulnerable at the French Open than he is right now. 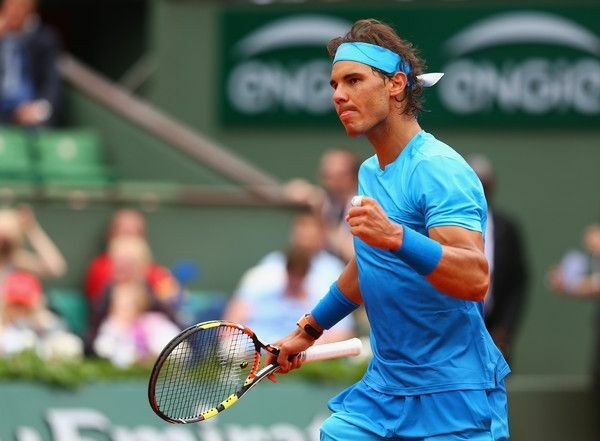 The man is playing in his 11th French Open and has only lost once in Paris in his entire career. But winning a 10th title will be daunting since he would likely have to get through top ranked Novak Djokovic in the quarterfinals, number three Andy Murray in the semis and second-ranked Roger Federer in the final. 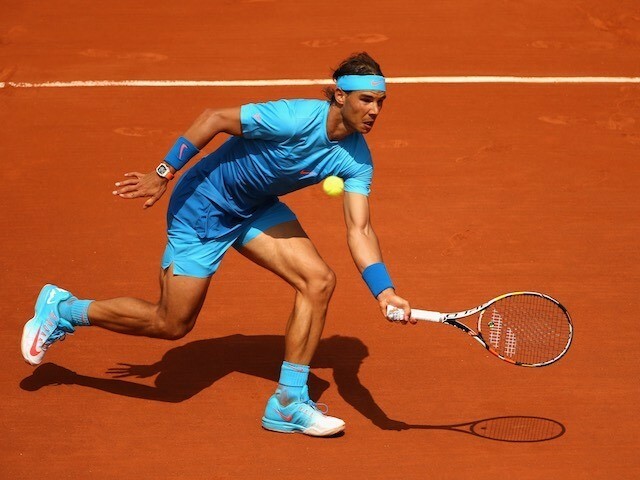 Whatever happens, I have to say that I am positively loving Nadal’s fashion with shorts that are nice and snug and a very pretty blue.